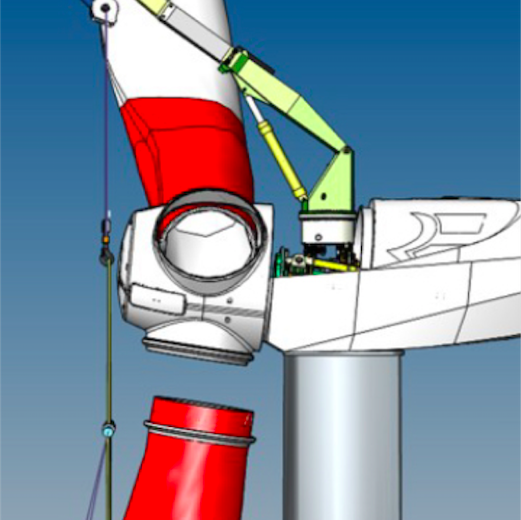 LiftWerx offers creative and innovative lifting solutions for major component replacements in wind turbines. 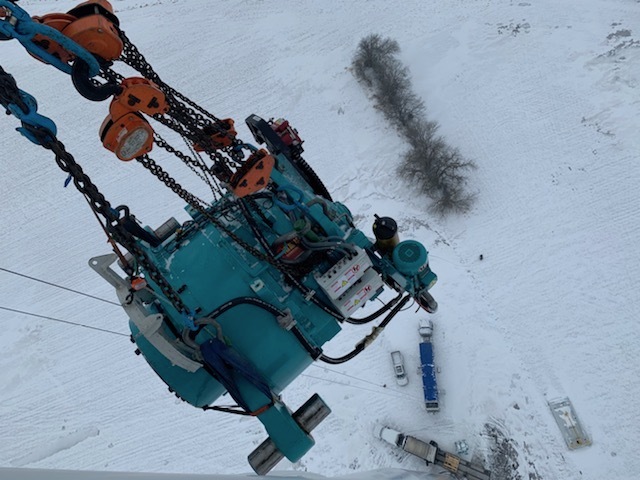 Based in North America and Europe, LiftWerx provides lifting services for major component replacements, as well as turnkey services for major corrective repairs. 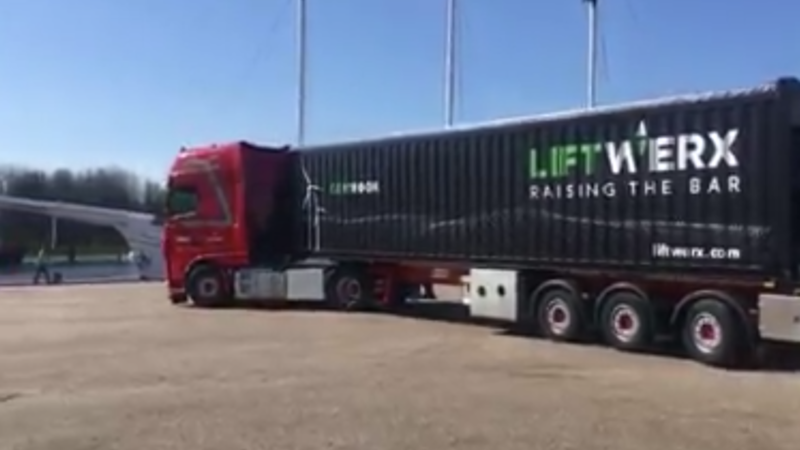 The lifting solutions offered by LiftWerx provide countless benefits over the use of traditional cranes. 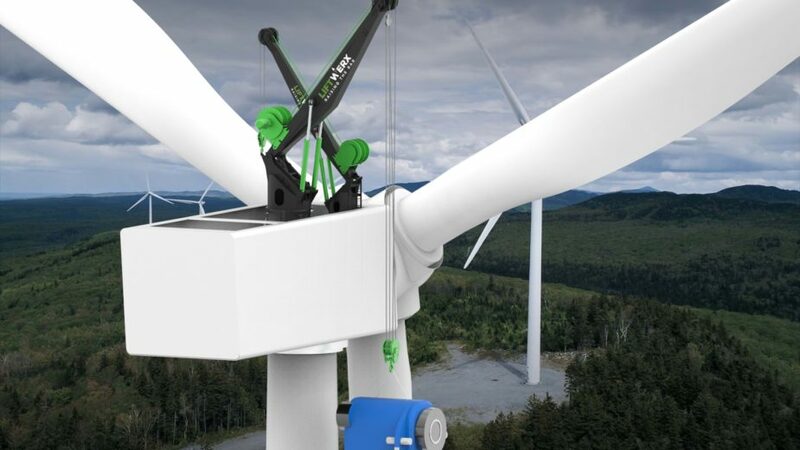 These alternative solutions will reduce mobilization costs, avoid delays due to high wind speeds, avoid the requirement of obtaining road permits, minimize ground pressures, and decrease the overall footprint as compared to using traditional cranes on the ground. 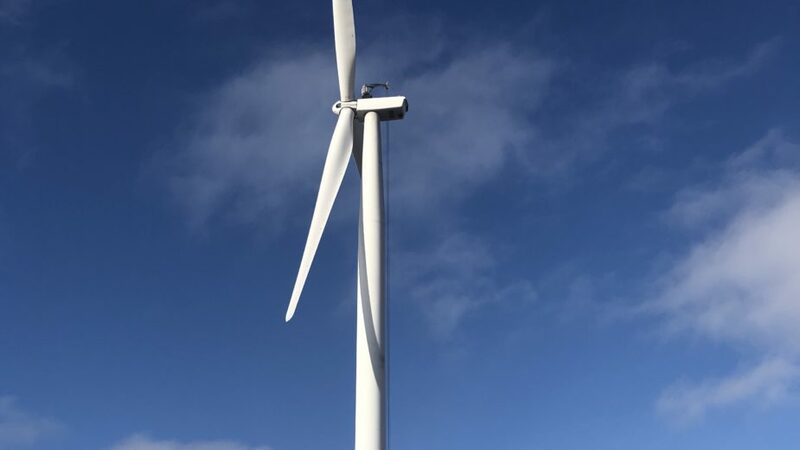 In addition, our up-tower cranes are fully-electric and have 75% less of a carbon footprint than traditional cranes. Staying ahead of the industry with thought leadership. Fresh thinking in an evolving world. In a world of technology, people make the difference. 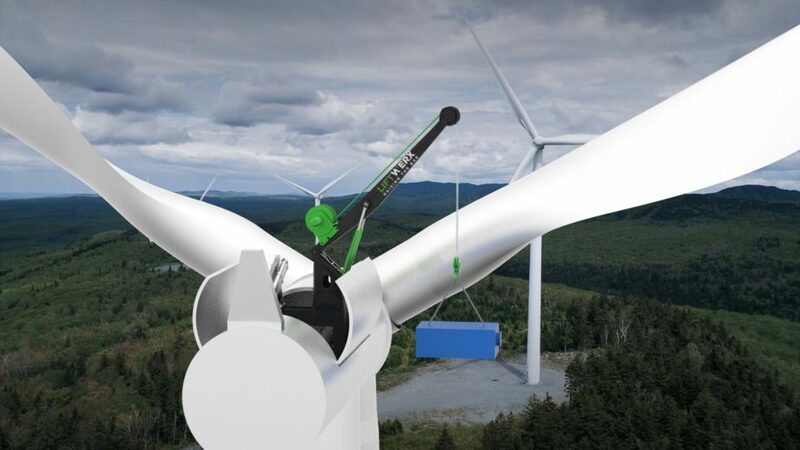 “Carbon-Free” cranes for a better world. Clients are the centre of everything we do. It is our goal to fully understand our clients’ needs, and fully embed ourselves in their strategy, in order to create the most value. As a service company, our performance and our reputation are paramount. With this in mind, we say what we do, and we do what we say. It’s really that simple. Creativity is about developing the idea. Innovation is about executing the idea: integrating the idea into a successful business. At LiftWerx, we do both. Fear doesn’t exist anywhere except in the mind. We can conquer almost any fear if we make up our mind to do so. At LiftWerx, we cultivate a strong belief in our ability to cope with whatever life and business may bring. And we thrive on it. 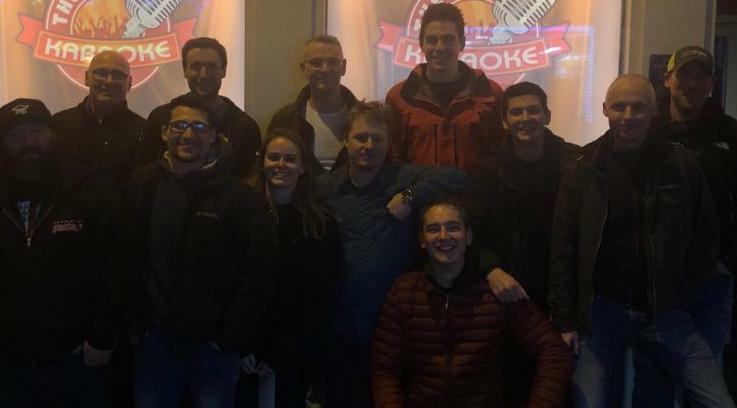 It is our belief in ourselves that provides us with the ability to be in control of our business, our commitments to our clients & suppliers, our lives, and our goals. 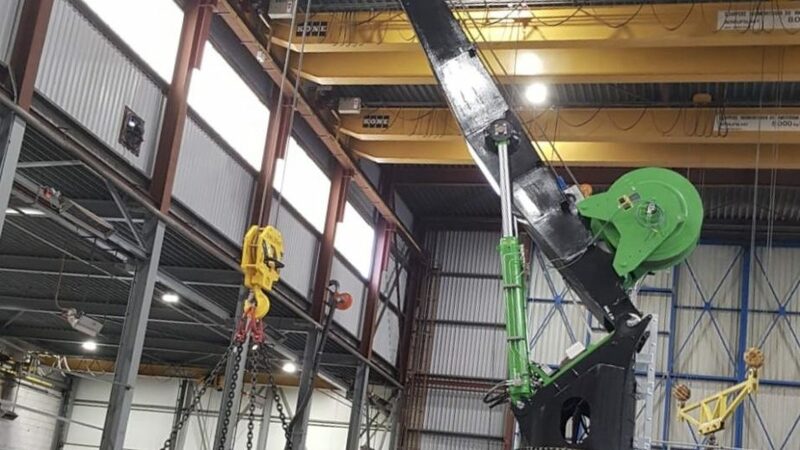 Our first GenHook™ crane is on its way to North America! 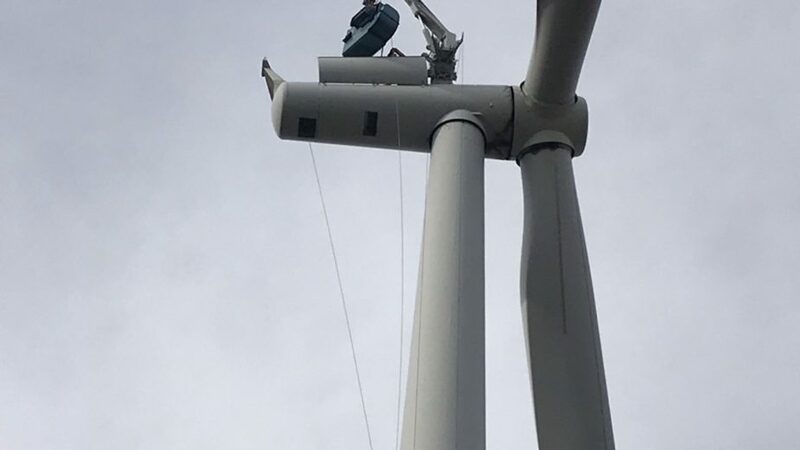 First GenHook™ Crane Tested at Kenz-Figee! 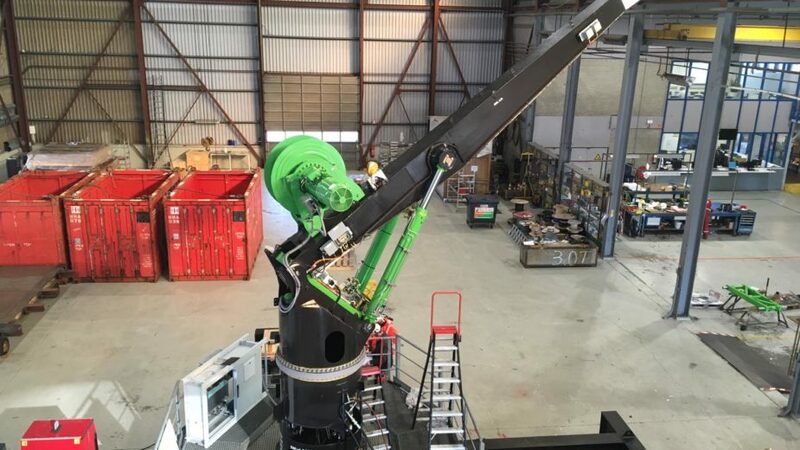 BoxHook™ featured in International Cranes Magazine!